Novak Djokovic is aiming to lift the trophy at the only one of the Masters 1000 series events that he has never won. 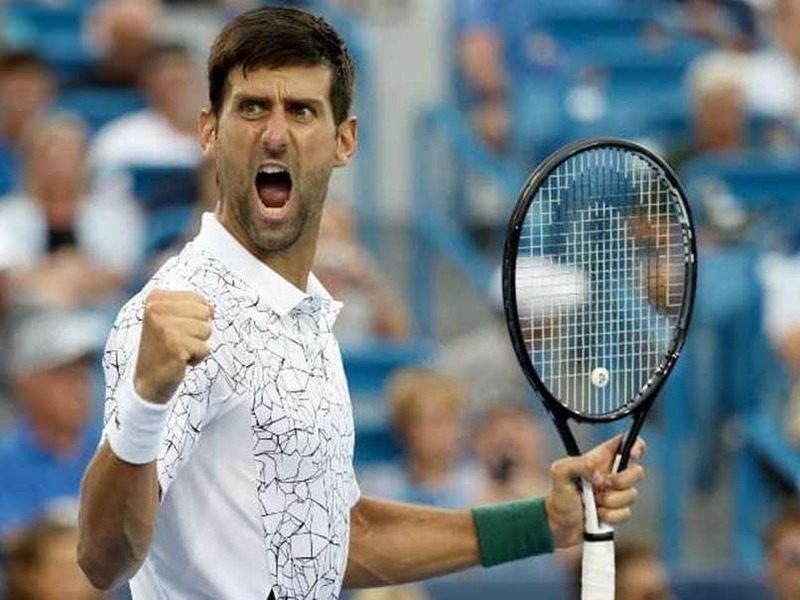 Former world number one Novak Djokovic won his second match of the day on Friday to set up a semi-final clash at the ATP-WTA Cincinnati Masters with Marin Cilic. 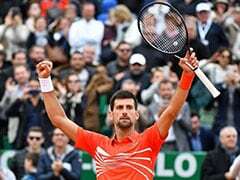 Djokovic, a five-time finalist here who has never broken through, is aiming to lift the trophy at the only one of the Masters 1000 series events that he has never won. 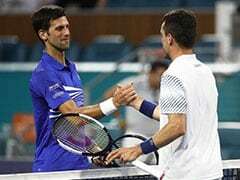 The Serb 10th seed followed up a 2-6, 6-3, 6-4 third-round defeat of holder Grigor Dimitrov earlier in the day of a rainy week by beating Milos Raonic 7-5, 4-6, 6-3. 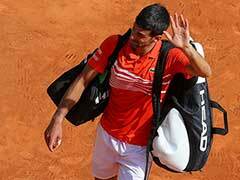 It was the ninth win without a loss for Djokovic in the series with the Canadian. "I've played five finals here, so that's pretty OK," Djokovic said. "But I do wish to win the title, without a doubt. "I'm here to enjoy a sport that I love, I've got plenty of motivation. "I'm in a good position, so I'll take it step by step." "Milos is one of the best servers in the game," Djokovic said. "Just a few points decided the winner. "It's tough to play against someone serving so big. 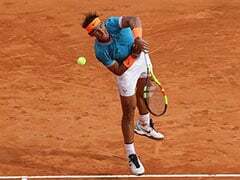 "I was fortunate to read his serve on several occasions. 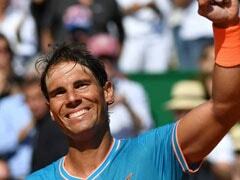 I must be very pleased with fighting spirit and staying mentally tough to overcome deficits in both matches." "I haven't played any matches on the centre court. I feel and I heard that it's completely different. It's much faster," Cilic said. "Definitely Novak is playing really well. His level was definitely high and he's in definitely really good form. 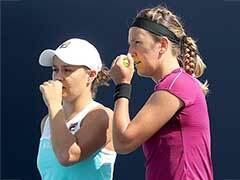 "We played tough match in Queen's, but that's grass and definitely different. So I have to get ready and give it a full shot." Women's top seed Simona Halep recovered from 1-4 down in the opening set, reversing her losing momentum to defeat Lesia Tsurenko 6-4, 6-1. "I didn't really serve well, but luckily I did have good second serve, which was very important for me to put it back to the court and play some rallies," Kvitova said. "I really need to play more aggressive. I think I was born just to play aggressive. Just boom, boom, boom. "But I've found out that I need to have the game B in the end of the day. "And that's how I was -- in some points I didn't really risk that much and just put it to the court. I just played and waited for the important points to go for the winner."